An unmistakable scent and a taste that tickles the palate with its intense and delicate aromatic notes at the same time. 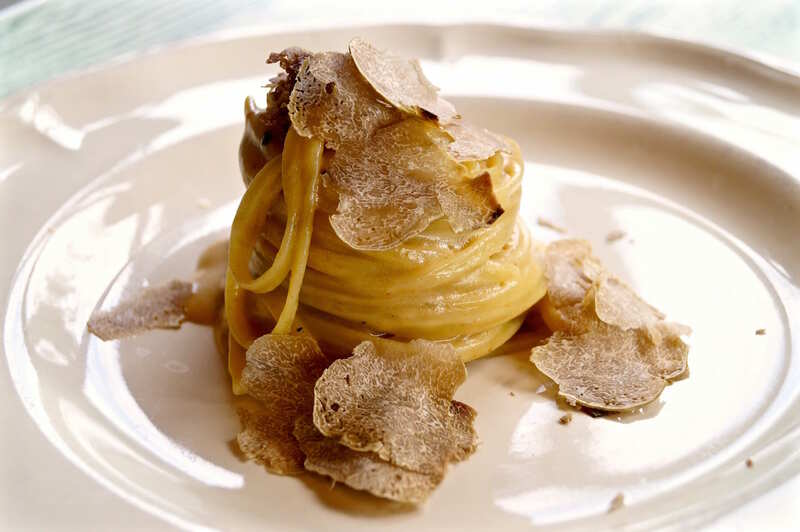 The truffle is one of the finest products of the Italian gastronomic tradition and reigns supreme on the tables of our region. Not all, however, know how to enhance its characteristics, and often we end up covering the flavor devaluing its goodness and value. 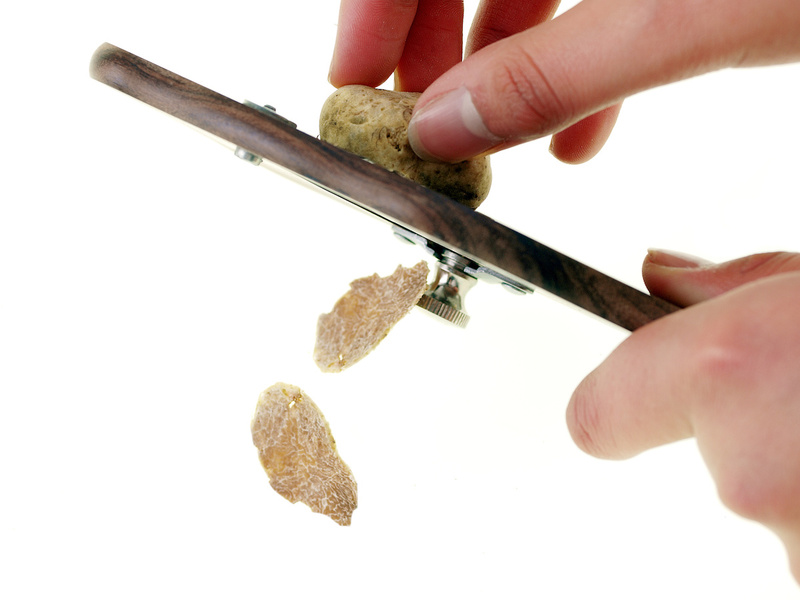 But many are the precautions to consider when handling the truffle, especially when it’s the white one. 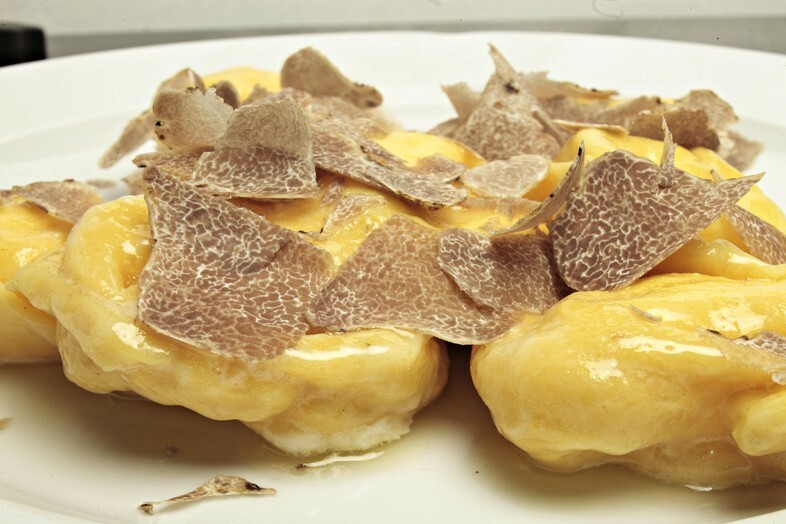 There are two types of edible white truffle: Bianco Pregiato and Bianchetto. The first is available between the end of the summer and the first winter days (September – December). It is of a characteristic ocher yellow color tending to olive gray, and has an irregular shape. The size ranges from 200 to 400 grams but it is not uncommon to find them weighing more than a kilo. Its availability is much lower than the cousin Bianchetto, and this makes him a more expensive and expensive product. The Bianchetto, on the other hand, is smaller in size – maximum 10 centimeters – has a very penetrating odor and a color ranging from white to ocher to a rust-colored dark orange. 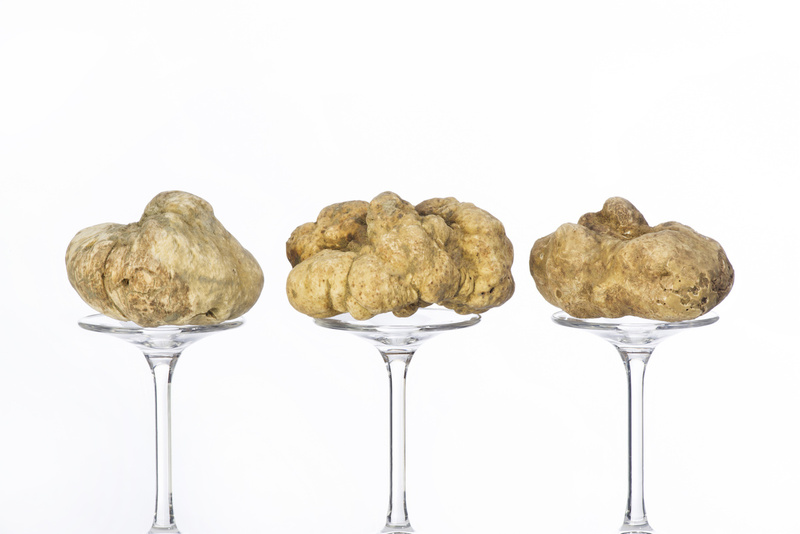 Its harvest takes place in the period from mid-January until the end of April and there are large quantities in small sizes, so its price and its value are lower than the white truffle. 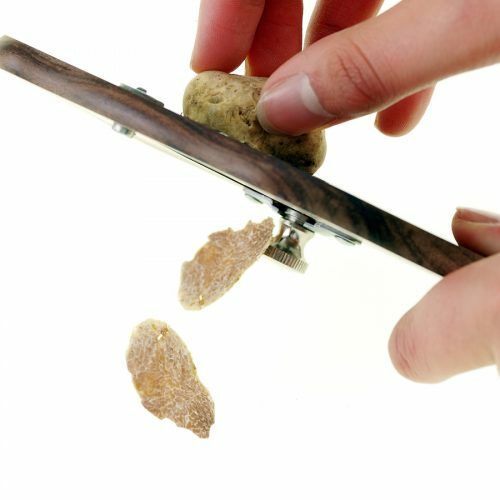 The white truffle must be consumed raw because, if subjected to high temperatures, it loses its particular distinctive aroma. The most frequent use – and recommended – is sliced ​​raw in thin sheets on hot dishes, so that the heat of the dish provokes the release of its essences without canceling them. Its combination is not simple, but an essential rule is certainly to measure the amount: do not overdo it but not be too mean, the right measure is in the middle. 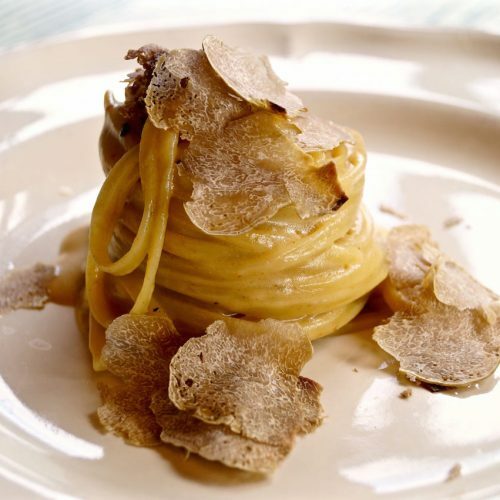 The precious white mushroom goes well with fatty foods, provided they are not too sapid: an excess of salt and spices risks completely canceling the delicate aroma of white truffles. 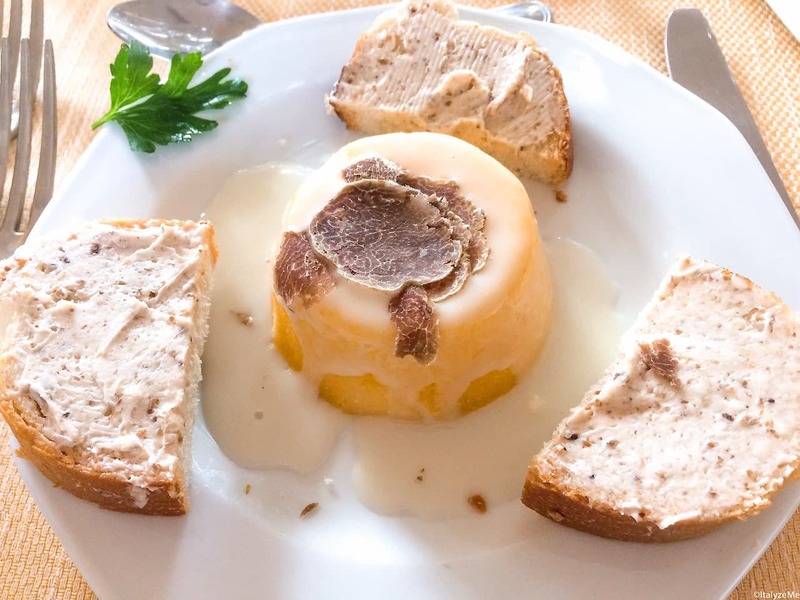 Butter, cheeses and fondues are impeccable combinations, while flans and polenta lend themselves well as bases for first courses or full-bodied with a soft taste. 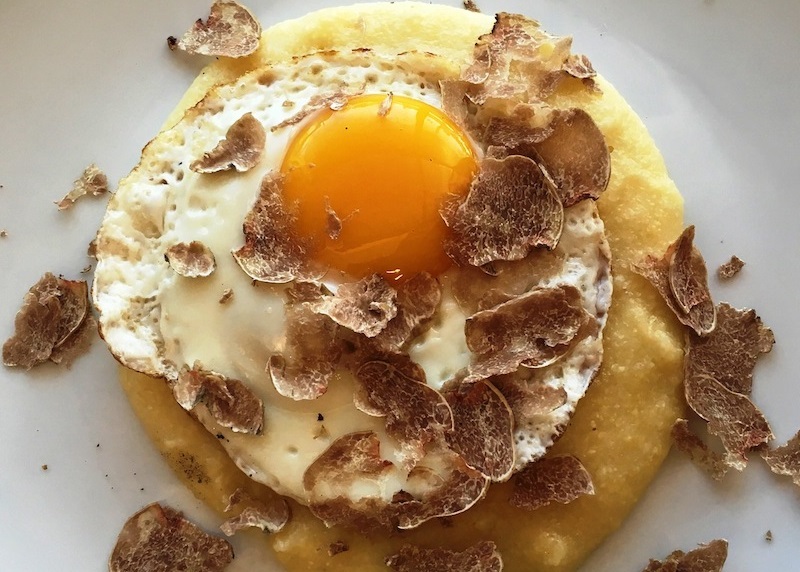 The truffle-egg binomial is timeless: simple, traditional, quick to make, but extremely appetizing. 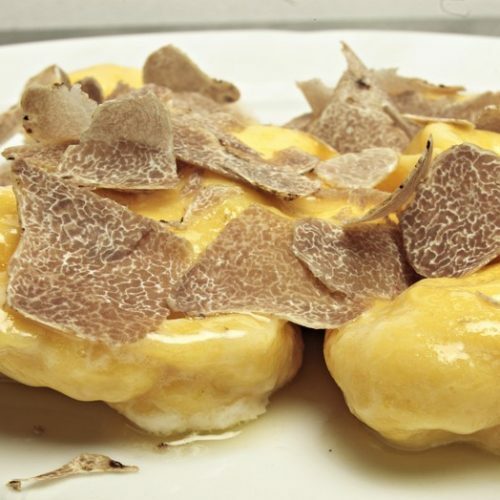 It is not indicated, however, the combination with the meat that is notoriously accompanied by the black truffle. 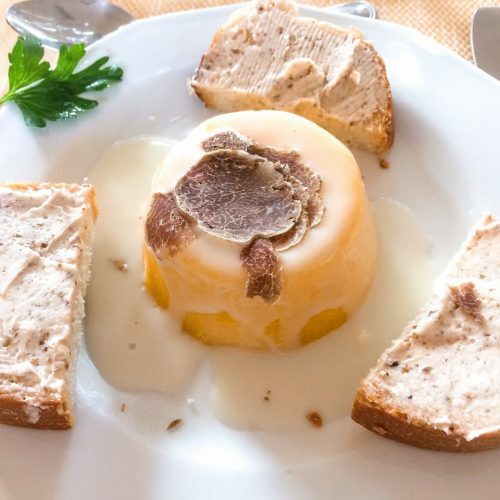 Generally speaking, it is wrong to think that the correct combination of truffle and wine corresponds to the combination of the same color of mushroom and grapes: black truffle-red wine, white truffle-white wine. 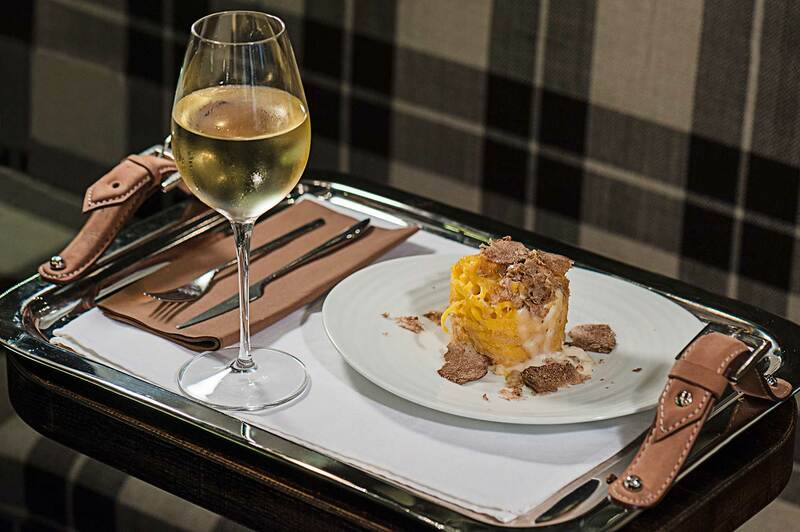 In reality this rule has no foundation because the wine is combined with the dish and not with the truffle, which is only a condiment and does not represent a course. 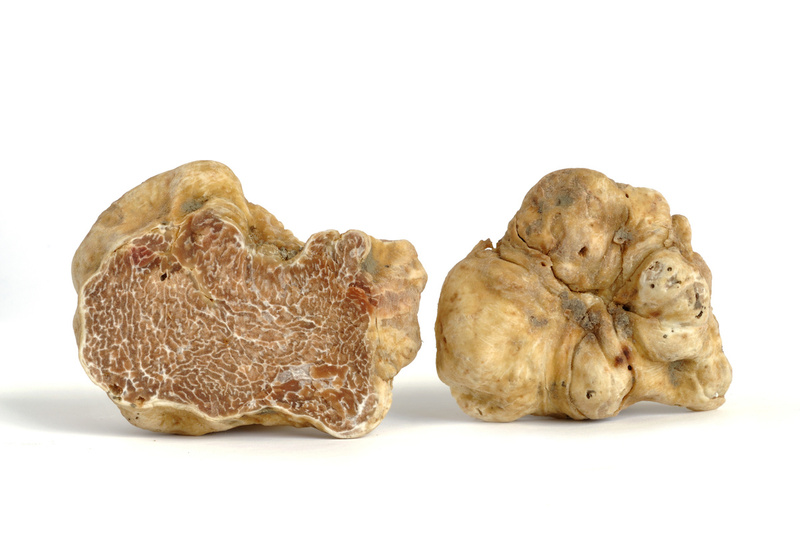 Absolutely the truffles – white or black they are -, having very strong aromas but not a distinct taste, require soft and fragrant wines, which enhance the characteristics without suffocating it. In this sense, excellent combinations could be: Barolo, Dolcetto d’Alba, Dolcetto di Dogliani, Pinot Nero del Friuli, Rosso Piceno, Rosso del Conero. But also sweet wines such as Passito and Moscato. Among the combinations to avoid, there are certainly those with very young wines, with an acid or tannic taste, and those aged for a long time in barriques.